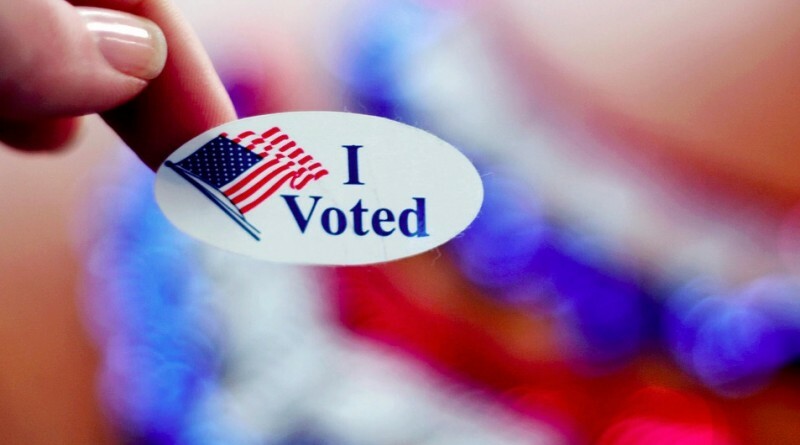 According to General Registrar Judy Brown, candidates for mayor and council seats in five western Loudoun towns that hold elections May 3 are beginning to file their paperwork after a slow start. With less than a week to file by the March 1 deadline, some candidates are still missing some of their paperwork, while others have announced their intention to file, but have not done so yet. Purcellville, Lovettsville, Hamilton, Round Hill and Middleburg will hold elections in May, while Hillsboro, like Leesburg, holds its elections in November. In Purcellville, candidates must obtain 125 signatures of support to qualify for the ballot. A round-up of the current status reveals a mix of longtime elected leaders and a number of new names that will be on the ballot. This year’s town election is likely to be as hotly contested as it was in 2014. The terms of Mayor Kwasi Fraser and council members Joan Lehr, Vice Mayor Patrick McConville and John Nave all expire June 30. Lehr has announced she will challenge Fraser for the mayor’s seat, while McConville and Nave have announced they will seek re-election. They will be joined on the ballot by Planning Commissioner Chris Bledsoe, who ran for council in 2008; Patrick Henry College senior Chris Hamilton and Planning Commissioner Niedem Ogelman. Interim Councilwoman Melanie Fuller, who was appointed last week to fill the vacancy left by the January resignation of Vice Mayor Ben Packard until May 3, said she will file as a candidate in the special election to fill the remaining two years of Packard’s term. Eamon Coy, chairman of the town’s Parks and Recreation Advisory Committee, who previously announced his intention to run for the council, is still undecided as he recovers from a leg injury. The ballot may grow by a few more names before the March 1 deadline. The terms of Vice Mayor Ken Wine and Councilmen Mathew Clark and John Unger expire June 30. Wine has filed for his third term, while Clark, who was appointed to a vacant seat, will run for his first elected term. Unger, who is chairman of the town’s Finance Committee, will run for his ninth elected term. Mayor Dave Simpson has two more years on his term, the only mayoral position in the county that runs for four years. Three council seats and the mayor’s position will be up June 30. Mayor Bob Zoldos has announced he will run for a third term on May 3, while Vice Mayor Mike Senate will run for his third term on council. Councilman Jim McIntyre will run for his second term. It is not known whether Councilman Rodney Gray will run again, nor have any other candidates filed with the Registrar’s Office. Mayor Scott Ramsey has filed to run for his fourth mayoral term, having previously served on the council from 2004 to 2010. Vice Mayor Mary Anne Graham, the council’s longest serving member, has also filed to run again, for what will be her ninth term on council. Councilmen Daniel Botsch and Clarke Kipple have not indicated whether they will run again. Betsy Allen Davis has filed for her sixth term as mayor, but there will be some changes on council as three members’ terms are up June 30. Trowbridge Littleton has not yet made a decision, but fellow council members Bundles Murdock and Kathy jo Shea announced they will not seek re-election. Two newcomers have filed with the Registrar’s Office—Anthony Charles Pearce and John “Kevin” Daly.